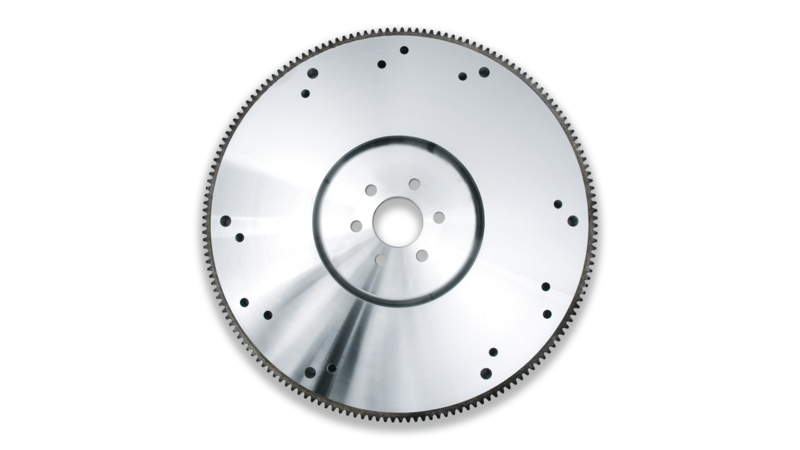 Centerforce® manufactures the best in SFI-certified performance steel and aluminum flywheels. These flywheels are CAD/CAM designed and CNC machined to strict tolerances for perfect fitment and hassle-free, bolt-in performance. Centerforce also has select factory replacement cast iron flywheels available. Consult your Centerforce catalog or web site for the latest in performance flywheel applications. Centerforce® 400 series iron flywheels are high quality O.E. nodular iron replacements and are not SFI-certified for competition use. Centerforce® 700 series steel flywheels are manufactured from high quality billet steel and match closely to the original equipment flywheel weight. 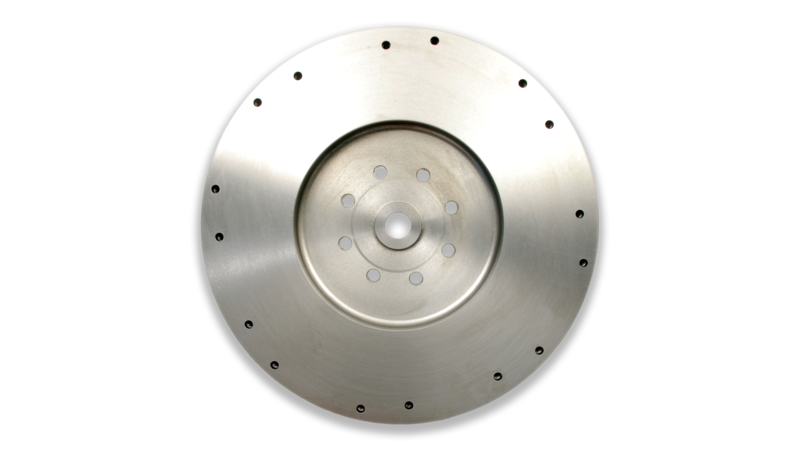 Billet steel flywheels are available for popular import and domestic vehicles, including trucks. Centerforce steel flywheels are CAD/CAM-designed and CNC-machined from billet steel for precise, no-hassle, bolt-in installation. Centerforce billet steel flywheels are SFI-certified, so you know that you can count on them, on the street and on the track. Centerforce® 600 series billet steel flywheels have been lightened providing low inertia resulting in quicker RPM’s. 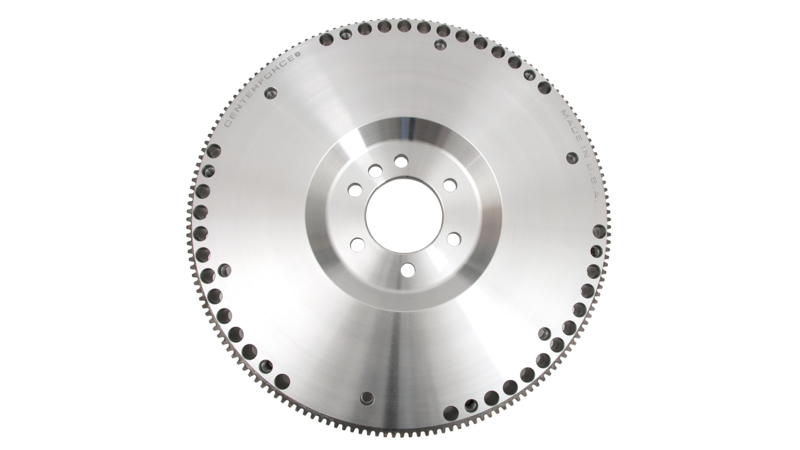 Centerforce billet steel flywheels are CAD/CAM-designed and CNC-machined for precise, no-hassle, bolt on performance and are SFI-certified, so you know that you can count on them, on the street and on the track. Centerforce® 900 series aluminum flywheels are manufactured from aircraft-grade billet aluminum for lightweight and low inertia. 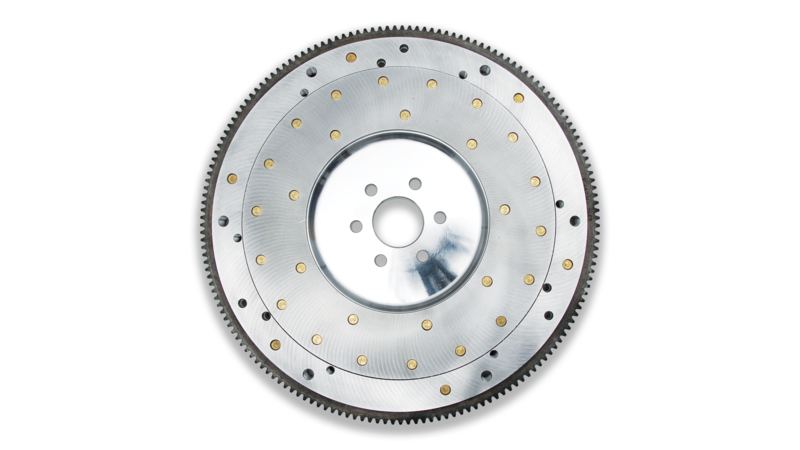 Centerforce aluminum flywheels also feature mechanically retained starter ring gears as well as replaceable steel friction surfaces that have been heat-treated for abrasion resistance and long life. These flywheels are CAD/CAM-designed and CNC-machined to deliver perfect, no-hassle, bolt-in installation. Centerforce aluminum flywheels are available for popular domestic, import, cars and trucks. Centerforce billet aluminum flywheels are SFI-certified, so you know that you can count on them, on the street and on the track.